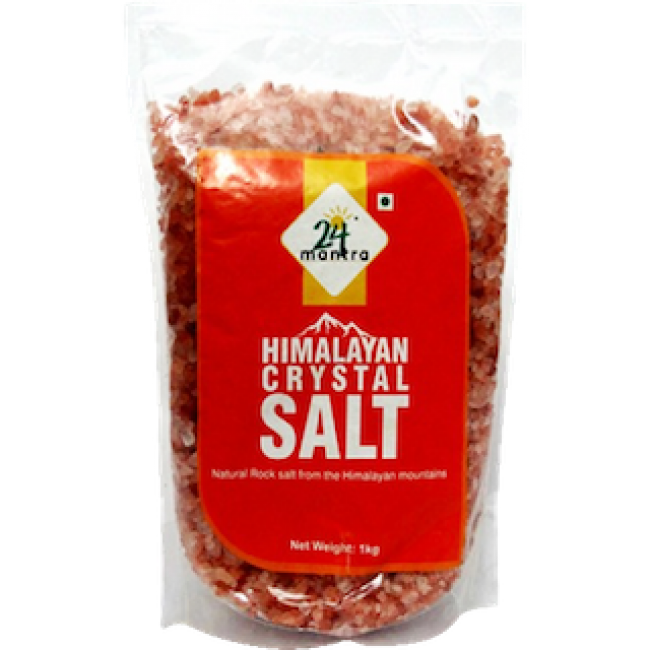 Himalayan Crystal Salt is more than sodium and chloride. 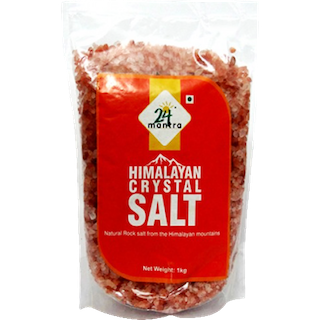 Himalayan Crystal Salt can actually be viewed as food. When we speak of salt, we mean salt in its original form: holistic, wholesome, unaltered, natural salt, as it has crystallized in the Earth over millions of years. 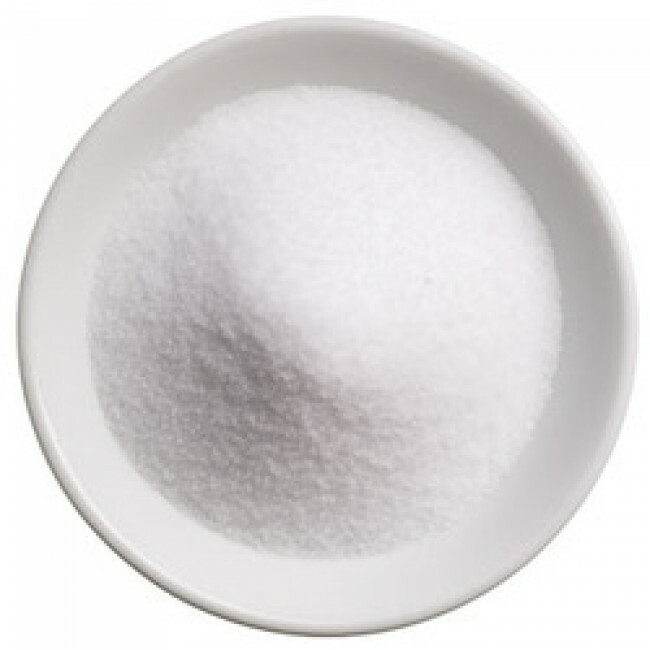 When we speak of '"table" salt that is sold in the supermarket, we refer to it as sodium chloride with additives, which is what it really is. 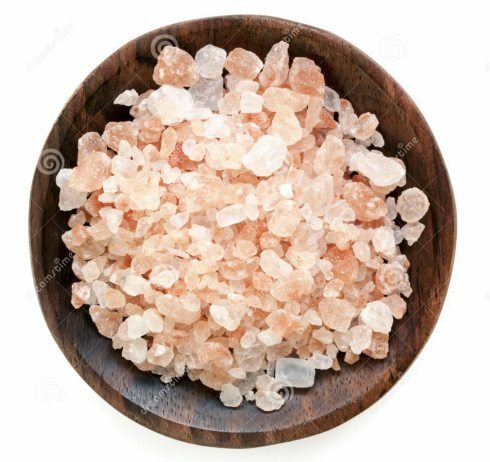 Natural Himalayan crystal salt contains all the elements of which the human body is comprised. From the periodic table of elements we are familiar with 94 natural elements (stable as well as unstable). 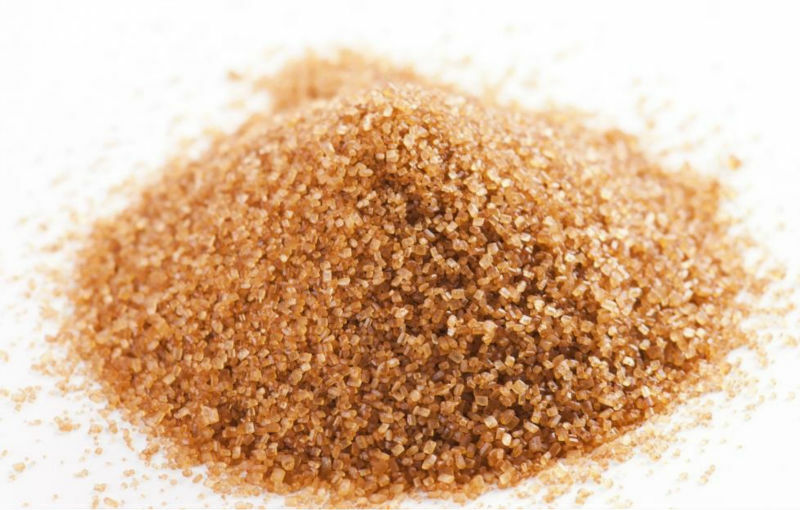 Apart from inert gases, all of these elements can be found in crystal salt. 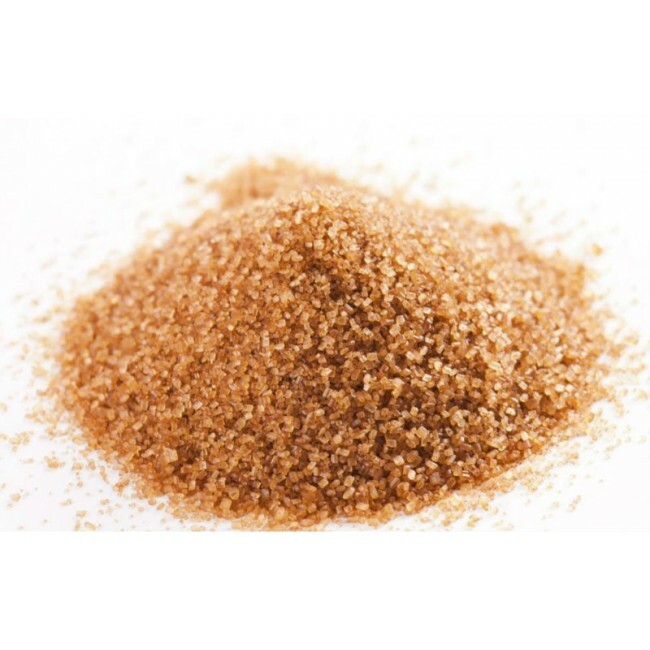 Hence, crystal salt contains all natural minerals and trace elements that are found in the human body. 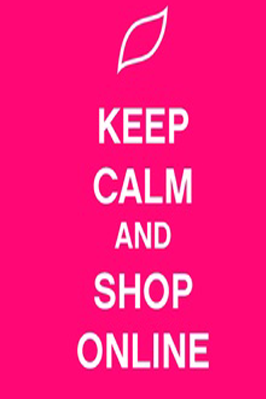 We perceive crystal salt as being the totality of all natural elements. This may not be entirely correct according to chemistry, however we will continue to use the term crystal salt in this context. 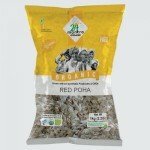 The number of the respective elements contained in the crystal salt is biophysically irrelevant to this study.